Capt. Sonny Hernandez is an Air Force Reserve chaplain with the 445th Airlift Wing at Wright-Patterson Air Force Base in Ohio. Hernandez also founded Reforming America Ministries, and Hernandez is an outspoken proponent of Biblical Christianity. As it turns out, some people think those two things don’t mix. According to Stars and Stripes, the military news publication, Hernandez has received official complaints for saying of practitioners of other religions, “Their faith will lead them to hell.” In other words, Hernandez – who holds to the Second London Baptist Confession (1689) – was teaching the exclusivity of Christ, an orthodox and historic position of the Christian church. To some, this is a problem. The “Military Religious Freedom Foundation (MRFF)” charged Hernandez with violating his oath of office, saying Hernandez, “blatantly and indisputably advocates the subordinating of the U.S. Constitution to his personal Christian ideology.” MRFF president, Mickey Weinstein – who made the previous statement about Capt. 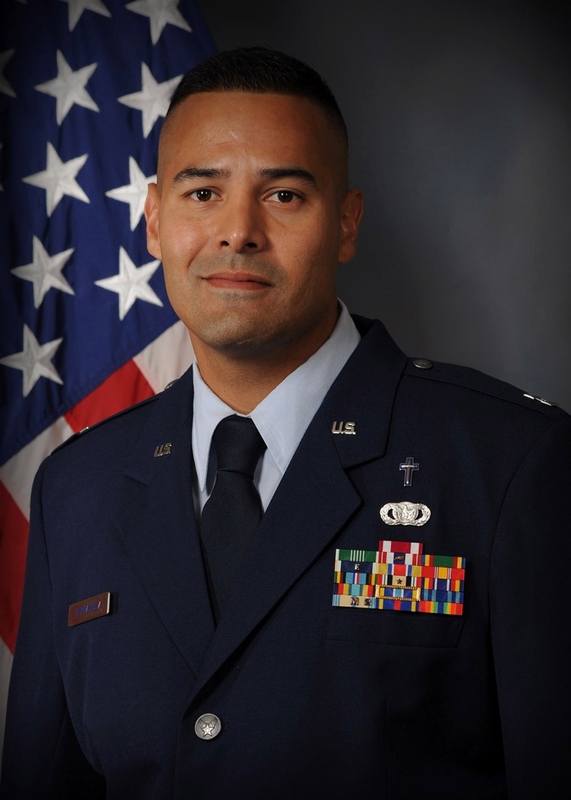 Hernandez – apparently feels that the U.S. Constitution (which, ironically enough, enshrines the freedoms of religion and speech) somehow subordinates the individual religion and speech rights of Airmen. Stars and Stripes goes on to say that Hernandez is “no stranger to controversy,” referencing his public statement of support for another service person who objected to the promotion of a brigadier general who was a lesbian. MRFF also accused Hernandez of violating his oath of office then, as well. It should be noted that Hernandez did not deny the Constitution permits the free exercise of false religions – in fact, he explicitly said it does. Rather, Hernandez said that those who actively support those rights are in error for spiritual (and not legal or constitutional) reasons. 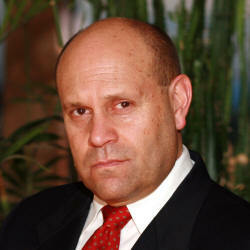 Mikey Weinstein, a man of the Jewish Faith, who apparently hates Christianity. In other words, MRFF’s Weinstein is suing his own country and employer to restrict the First Amendment rights of service people. Whether suing to stop service members from promoting “Operation Christmas Child” from their government email to complaining that an Army Corps of Engineers member signed his emails with a Scripture reference, Weinstein has made it the goal of the MRFF to stifle all expressions of religion among service members both while in official military capacity and as Citizens not acting in their official military capacity. You can find Capt. Hernandez’ ministry (not associated with his military service), Reforming America Ministries here.